After lots of requests from our regular customers for driveway and patio cleaning we have taken a leap and launched a new company to answer these needs. 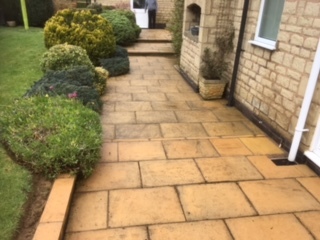 Imaginatively called Rutland Driveway Cleaning, the company does what is says. 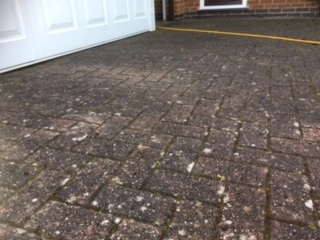 We can clean your driveways and patios, whether block paved, pressed concrete, slabs or natural stone. We are already working hard transforming driveways and patio’s into areas that you can be proud of. These are just some of the projects undertaken this week. 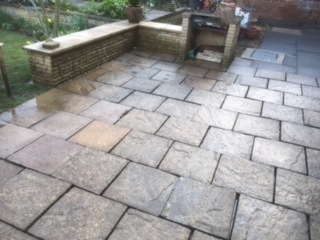 A Rutland patio that the owners can now enjoy and not keep taking all that ingrained dirt into their home. Another Oakham patio ready to be enjoyed. What is clear is that this winters wet weather has had a bad effect on most outside areas. 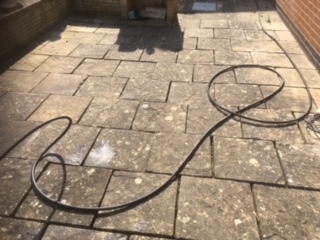 Nearly all the paving we area cleaning is very badly soiled as a result and most has turned black in colour. This makes the areas very unattractive and not the sort of place you are likely to want to enjoy a drink in the sun, when it finally arrives. 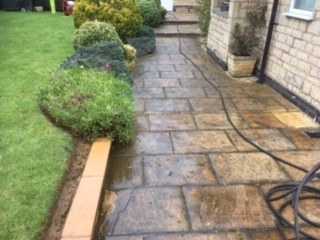 The good news is that Rutland Driveway Cleaning can deal with the problem and give you back outside areas to be proud of and one’s you’ll want to enjoy. 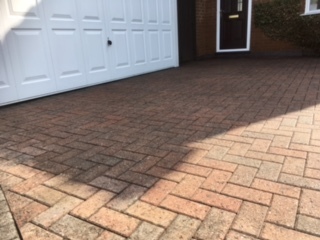 Check out our new website at www.rutlanddrivewaycleaning.co.uk for further details of the services we offer and examples of our work. Call us on 01572 503123 to arrange a few no obligation site visit and quotation.